Adapting ourselves to different realities is something not always easy to do. We all remember seeing Ronaldo good old days playing the whole game on the wings, but those days are over. 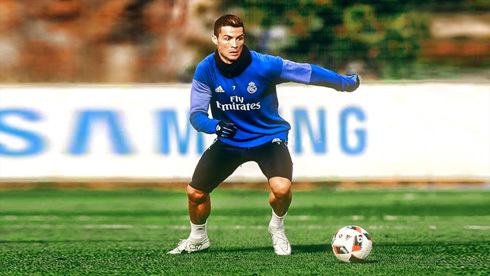 The Portuguese star aged, evolved and is now maximizing his potential in different areas of the pitch. Numbers don't lie! At the age of 32, it's clear to everyone how Cristiano Ronaldo transformed his game through the years and how he was smart enough to reinvent himself to stay on top of the football pyramid. 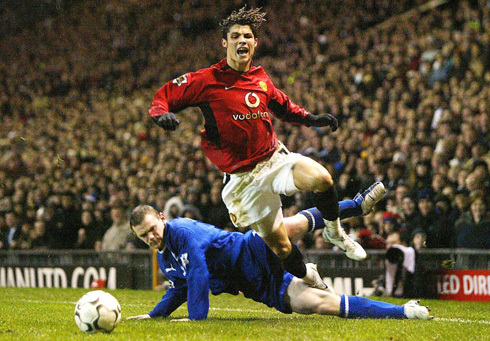 That skinny winger that landed in Manchester back in the summer of 2003 had one and just goal in mind: leave his mark in this sport by becoming one of the best players this game has ever seen. That's an accomplishment a few people still insist in denying, but the truth is that it's no longer open to debate. Like Jean Piaget once said: «intelligence is a form of adaptation». This year will see Cristiano Ronaldo miss out on a 50-goal haul for the first time in the last six seasons. That number, which was once seen as impossible, had become the norm for El Bicho and the fact that he won't achieve that this year almost seems like definitive proof of his decline. But anyone who has watched Cristiano this season, especially in 2017, knows that despite his lesser goal haul, we've seen a different Ronaldo that is fully adjusting to his new role in the team. At 32, so much has been made about Ronaldo's decline. He's not the dribbler he was in the past, he has lost a bit of pace and even though he remains lethal, he often misses chances he would have put away a few years ago. 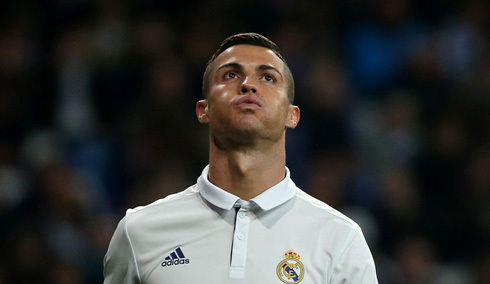 But under the tutelage of Zidane, this season Ronaldo has become more efficient and as a result, he is peaking later in the season during the most important games when Real Madrid need him the most. This is the most important point concerning Cristiano in 2017. He's fresher than ever for the biggest fixtures and we've seen it now multiple times this campaign. Against Bayern Munich, against Atletico and a couple nights ago against Sevilla. It's in stark contrast to the player who used to play every minute of every game regardless of its importance. This often lead to Ronaldo's body breaking down near the end of the season. 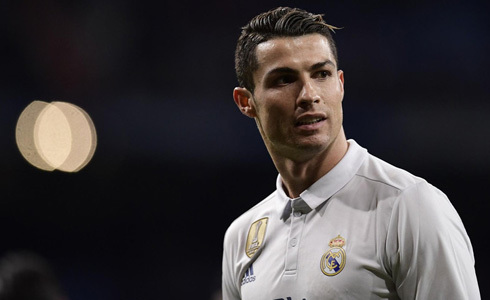 Now we see Ronaldo resting a lot more and with Zidane managing his time Ronaldo's effectiveness has skyrocketed and it’s one of the major reasons Madrid are still in fantastic shape to win the double this campaign. 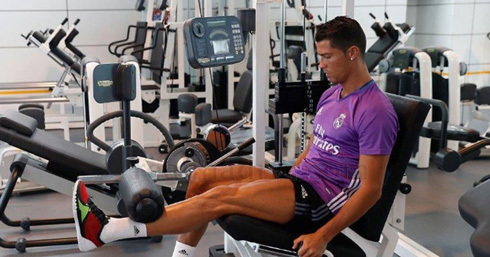 Looking even further, this approach to rest and fitness will benefit Ronaldo in the long term as well, extending his career far beyond the capabilities of the average footballer. Maybe he can play at a high level late into his 30s as he has expressed his desire to before. As for Real Madrid? There are now officially three games left in the season and it's likely that Ronaldo will be playing every minute from now on. And it's a good thing to know that he’ll be at 100%. Cristiano Ronaldo next game is a La Liga fixture on May 17 of 2017 against Celta de Vigo. You can watch Juventus live stream, Celta de Vigo vs Real Madrid, Liverpool vs Middlesbrough, Manchester City vs WBA, Arsenal vs Sunderland, and Reading vs Fulham, all matches provided from our live sports game pages.